When you launch your own company, you’ll find yourself in a maze of paperwork. The amount of red tape you have to navigate as a business owner is astounding and can throw you for a loop if you don’t know what to expect. One of the main documents you’ll encounter regularly is an invoice – the slip of paper your customers receive with the amount they owe for the goods or services you delivered. Mastering the invoice is a skill that will serve you well for years to come. To understand what you must include on an invoice, you must first have a strong grasp of exactly what it is. An invoice, or sales invoice, is the bill a provider of a product or service sends to the purchaser. The invoice reminds the purchaser of his or her obligation to pay. For a business owner, the invoice creates an account receivable. Accounts receivable are in essence payments due to your business. The invoice is a documented verification of the agreement between your company and a buyer. What Is on an Invoice? Fill out your invoices completely and in as much detail as possible. If you’re missing information about the customer, contact him or her and get the info you need. An incomplete invoice can result in customers claiming that they don’t understand what they’re being charged for, arguing that they didn’t see the due date, or refusing to pay altogether. Check out a sample invoice to get an idea of what it should look like. On an invoice, make your information as the seller – the source of the invoice – clear. List your company’s name, address, and phone number. Don’t leave out your phone number, or the customer won’t have the means to call you immediately with questions regarding the bill. The customer’s name and information should also be unmistakable in order to avoid any confusion as to whom you’re charging. When preparing invoices, generate invoice numbers to keep track of them in your filing system. 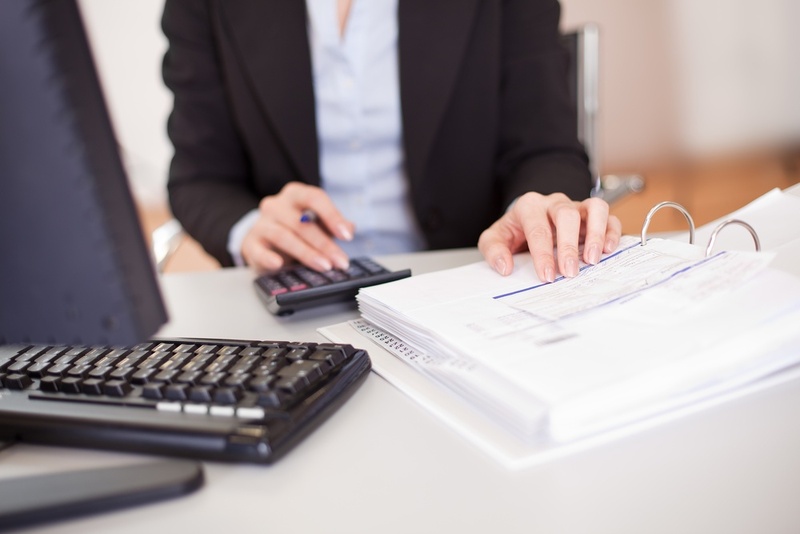 Keeping your invoices organized and accounted for can prevent serious mix-ups and mishaps. Including an invoice number can also help customers track it in their own bookkeeping systems. Include a clear date of the issuance of the invoice, as well as the terms of payment. If the invoice is due in 30 days, for example, put this is large, clear writing at the top of the bill. Clearly describe and itemize each product or service for which you’re charging the customer. Each item gets its own line on the invoice. Leave no room for confusion or misunderstanding. If you’re charging a flat rate, state this on the invoice. If you’re charging for a unit price or number of hours, include this as well. Include the number of the customer’s purchase order if related to the invoice. If you charge any additional fees, taxes, or handling charges, list these and label them clearly. To go the extra mile on your invoices, consider adding a message box. You can use the message box to thank your customers for their business or remind them of important account information. A message box is a wonderful opportunity to add details about seasonal promotions, notify customers of deadlines, and finish your invoice with a personal touch.